Some of you have asked about a few of my past releases that aren’t available for purchase anymore. 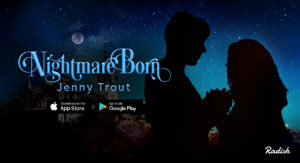 Well, that’s because the publishing rights for some of my novellas have reverted to me, and several of them will be re-released as refurbished self-pub titles. 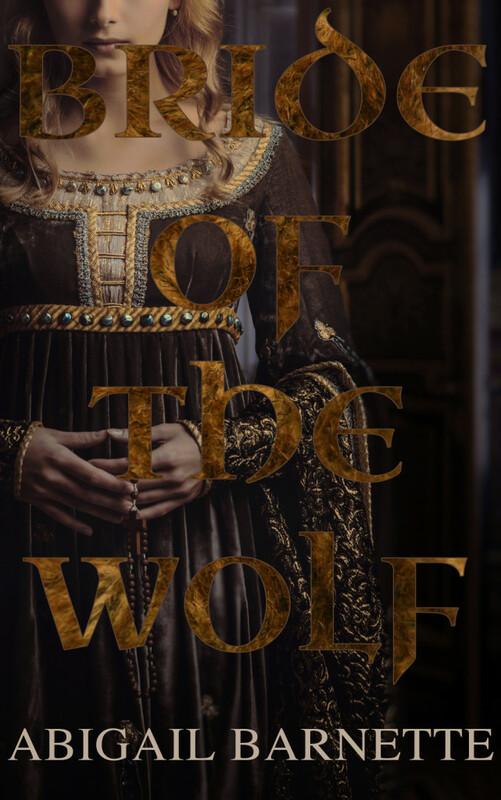 Once a mighty warrior in high esteem among the Clan, Sir Raf Canis knows all too well the dangers Aurelia will face in her new role as Lady of Blackens Gate. Tasked with the humiliating errand of delivering his brother’s intended, Raf instead finds himself fighting for her life–and falling into an impossible love that he cannot deny. Bride of The Wolf will be available on Amazon and Smashwords on Tuesday, February 16th, other retailers to follow. I’m Swedish and have trouble with the English lingo now and then; what does “refurbished” mean in this context? Bravo on the cover, Jenny. Really, really nice design work.